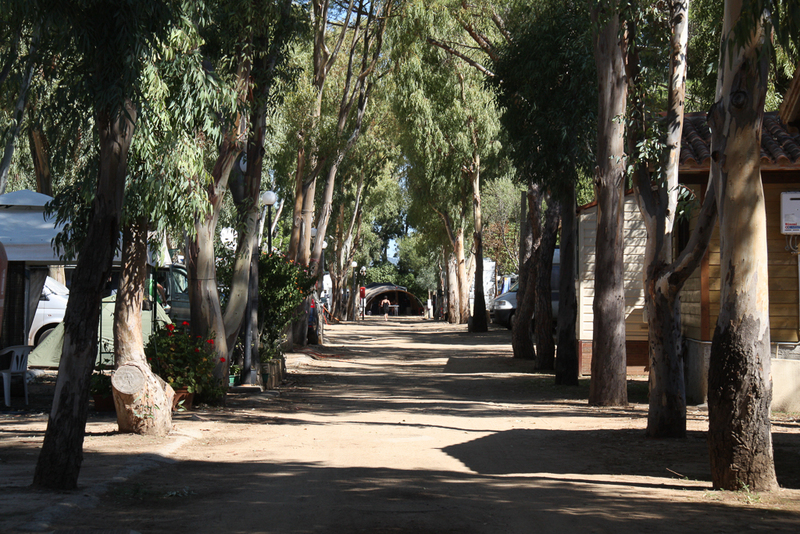 The crown jewels of our campsite are the 26 beautiful beachfront pitches. They are located directly in front of the beach, with great views of the coast and the “Scoglio di Peppino”. The location is slightly raised above sea level, giving them a beautiful view and light ventilation. Because of this special and unusual feature, only part of the sites on the seafront are in shade. On seafront pitches, vehicles must be positioned perpendicular to the beach, which also allows the inner pitches to enjoy views of the sea. 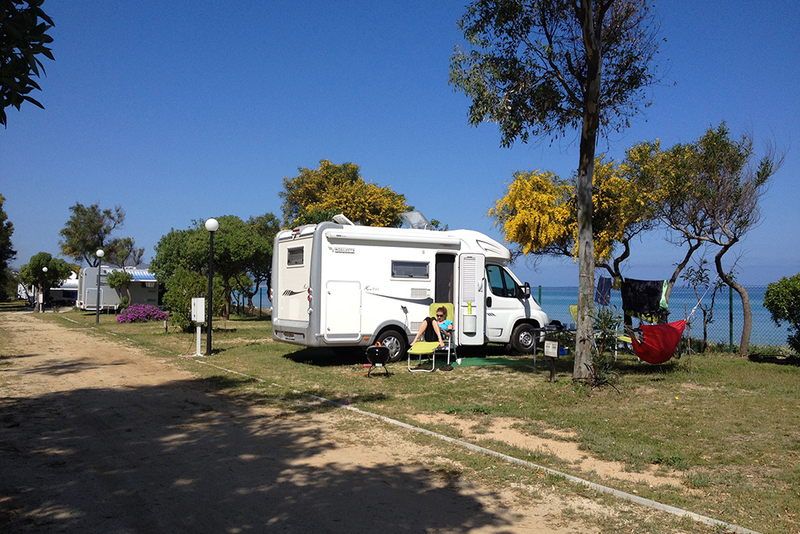 The pitches can be from 80 to 100 sqm and even have space for large motorhomes and caravans. Access to the beach is made up of three exits, one with wooden walkway that is accessible to wheelchairs. All pitches are equipped with 6 Amp/220 volt current connection and IEC socket complying with European directives, and have a car parking within them or in the vicinity of the space. Motorhomes and caravans equipped with satellite antennas may request places with the best reception. Pitches: demarcated and numbered. Only a limited number of them can be booked. Size: 80 sqm to 100 sqm. About half of the camping pitches can be booked and include the seafront, motorhome, trailer and large tent and 2/3 people pitch types. The pitches can be booked starting from November and the opening date is set on a year by year basis. We suggest you visit our website or facebook page for the exact dates, or subscribe to our newsletter so you receive the relevant information in time. Once the availability of a space has been checked and confirmed, campers must fill in a specific form with their personal information and reference details for the booking. It is necessary to formalise the booking by sending a deposit according to methods indicated in the booking form. You will be required pay a € 12.00 booking fee, which will be included in the final bill. Before arriving at the campsite, a letter is always sent with a summary of the booking and the reference for the deposit. Although all the pitches in the camp have the same general characteristics, they are divided into “bookable” and “non-bookable” pitches. 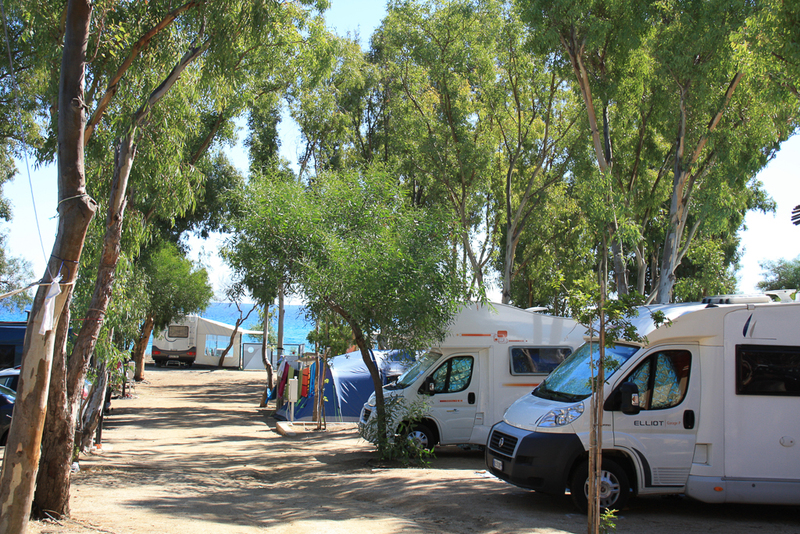 The “not bookable” ones make up about half of those in camp, and include the seafront, camper, trailer and tent large is 2/3 people pitch types. They are available for all campers who prefer not to plan their holidays, or who like organise them at the last minute. We manage these places day by day, on the basis of spontaneous departures. 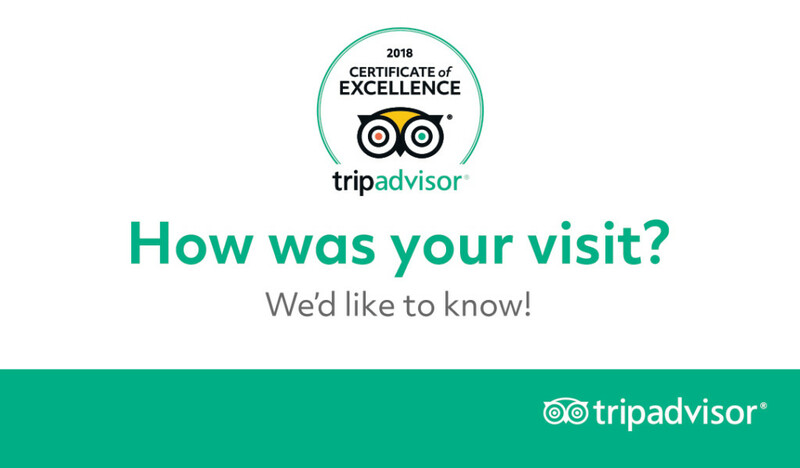 To facilitate your arrival in the camp, we suggest you contact us by phone (+39 070 991012) if it is the peak season or a busy period, as it is best to check on the availability of the pitches the day before. Ensured hygiene is one of a camper’s priorities, and therefore our staff pays close attention to this primary need. 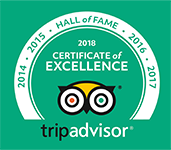 Our guests can use two groups of bathrooms with free hot showers, cold showers in front of the beach, wash rooms for dishes and clothes (including the possibility to collect hot water), washing machines and a dryer. We also have a baby-room with changing table, bowl and bath for children. The toilets also include chemical toilets (for emptying boxes) and an area for the drive-up camper service. 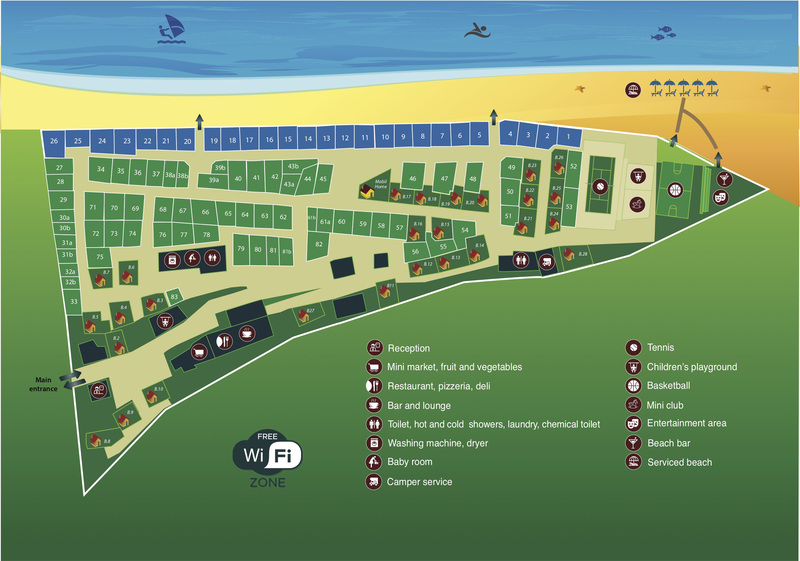 The crown jewels of our campsite are the 26 beautiful beachfront pitches. 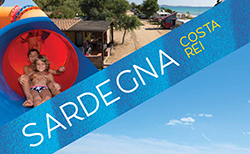 They are located directly in front of the beach, with great views of the coast and the "Scoglio di Peppino". 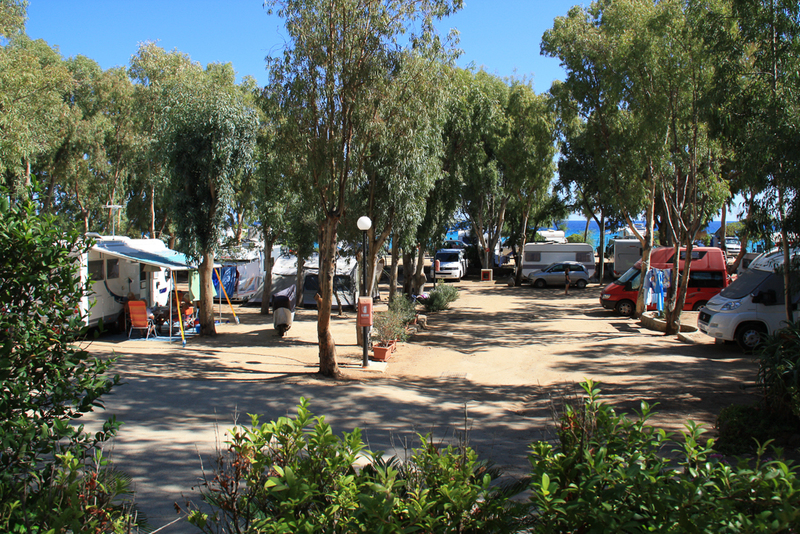 The pitches for motorhomes, caravans and large tents are demarcated and located in the green part of the campsite, a few metres from the beach. 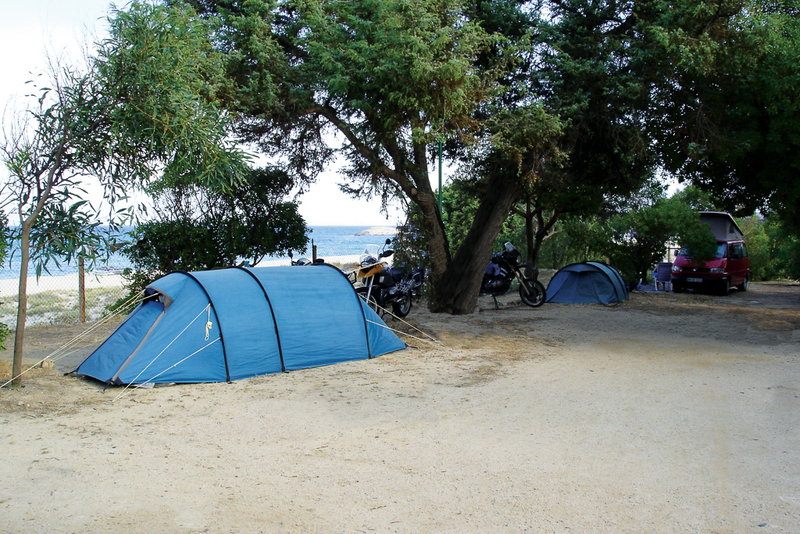 The pitches for 2/3 people are ideal for small tents or other types of accommodation. 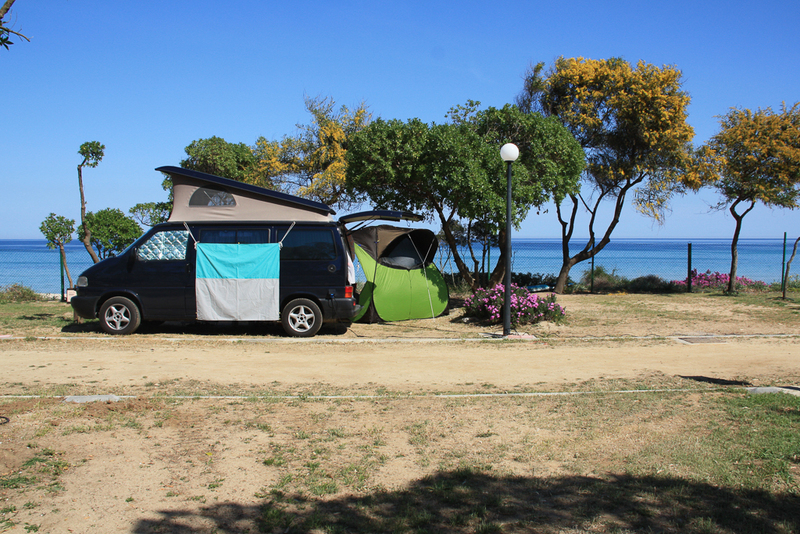 They are demarcated and located in the green part of the campsite, a few metres from the beach.